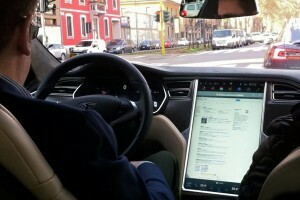 Rent a Tesla Car in Milan and Travel Italy – Delivered to Your Door! 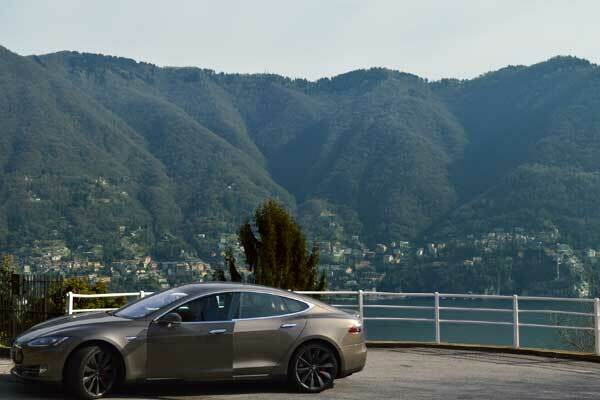 Milanese company Go!Excellence has introduced a brand-new system of luxury car rental, allowing motoring enthusiasts the chance of hiring a Tesla Model S electric sports car and have it delivered right at their hotel or at their favourite destination within Milan before starting a unique driving experience. Whether you happen to be in town for many days or just for a one-day visit, Go!Excellence offers more than a simple test drive on a futuristic and dreamlike car, as it provides special packages to get the best out of your stay in the city or even out of town. The four Tesla models available include two sedans P85D with all-wheel drive featuring a 700hp engine, one P85+ and one P85 with rear-wheel drive allowing the best performances in terms of comfort, design and functionality. If you are wondering what it’s like to drive a Tesla, you just have to choose the option that best suits your needs among the special 4-hour package, 8-hour package, Excellent Day (lasting 24 h) or Excellent Weekend (lasting 48 hours), decide where to receive, and return, your car and start planning your trip, with the help of Cahier de Voyages. The powerful and completely soundless engine of the Model S will do all the rest in terms of top-performances featuring an overwhelming acceleration from 0 to 100 km/h (from 0 to 62 miles per hour) in around 3”, 400km (250 miles) long lasting battery charge and, least but not last, a green spirit that make every drive even more enjoyable. 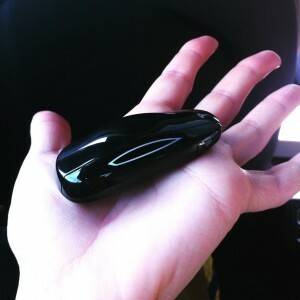 Any vehicle is equipped with a Telepass badge to access any motorway in Italy, Area C access to stroll all around the city centre and can have its batteries charged for free at any Tesla supercharger station or A2A and Enel device thanks to the apposite card provided by Go!Excellence. While wandering in town you don’t have to fear of traffic limits, as the Model S is allowed to circulate in town even when the traffic block is on thanks to its green power as well as to freely park within any blue or yellow parking area. Ready to drive? Mark down some destination suggestions on the car’s giant 17’’ touchscreen display – it connects via WiFi! – and start your journey.